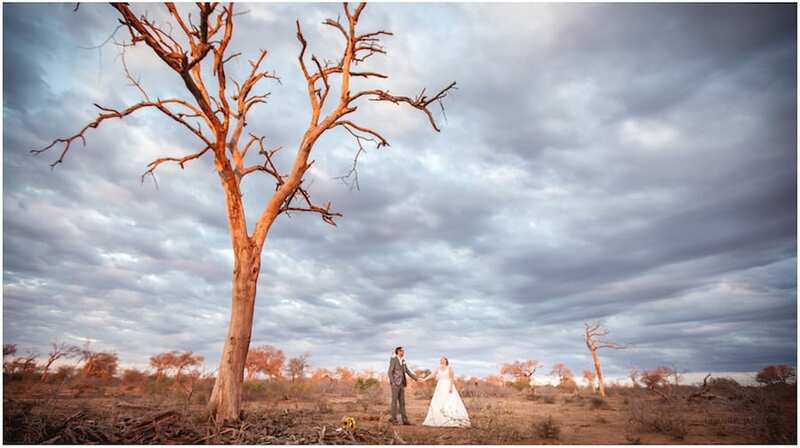 If you’re considering a safari wedding in Africa, look no further than Kings Camp in the Timbavati. 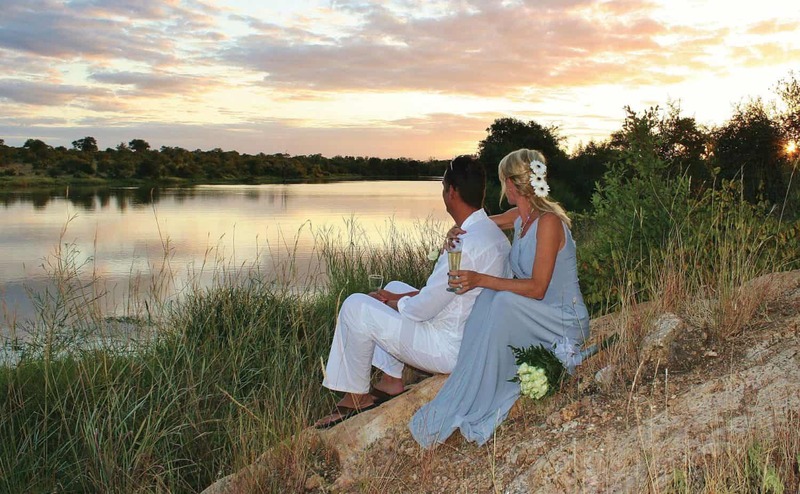 The romantic bush setting, high standards of service and elegant accommodation options at Kings Camp provide the perfect intimate Timbavati wedding destination in the heart of South Africa. 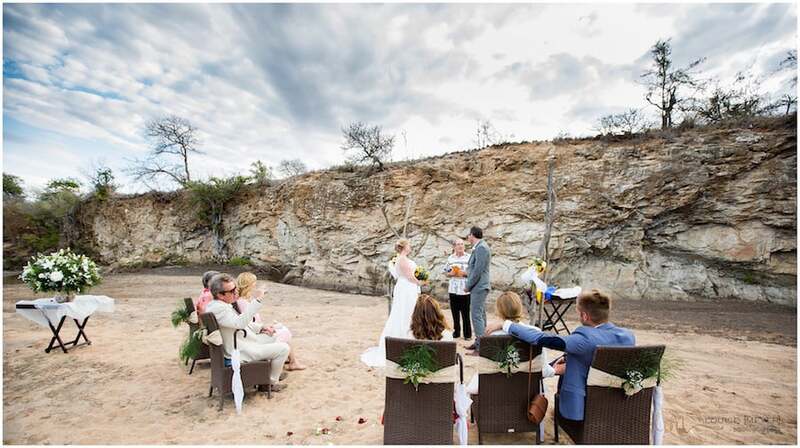 The wedding ceremony usually takes place in a dry riverbed, sculpted over millennia by the Nhlaralumi River, surrounded by African bushveld. The location is atmospheric and romantic and there’s always the chance of seeing a herd of elephant crossing the river in the distance. 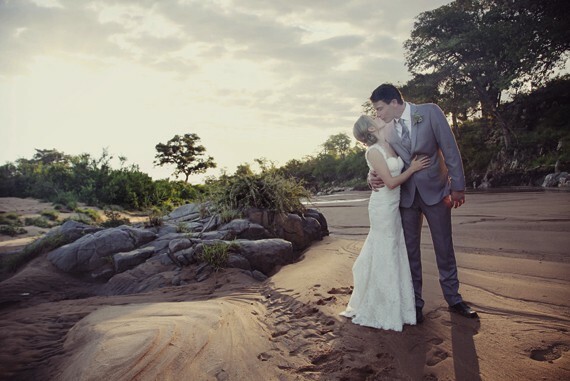 Kings Camp as a venue has a stylish, colonial air to it and the surrounding wilderness adds the perfect amount of ambiance to the special day. The events team at Kings Camp are renowned for their careful attention to presentation and service when it comes to coordinating your day. 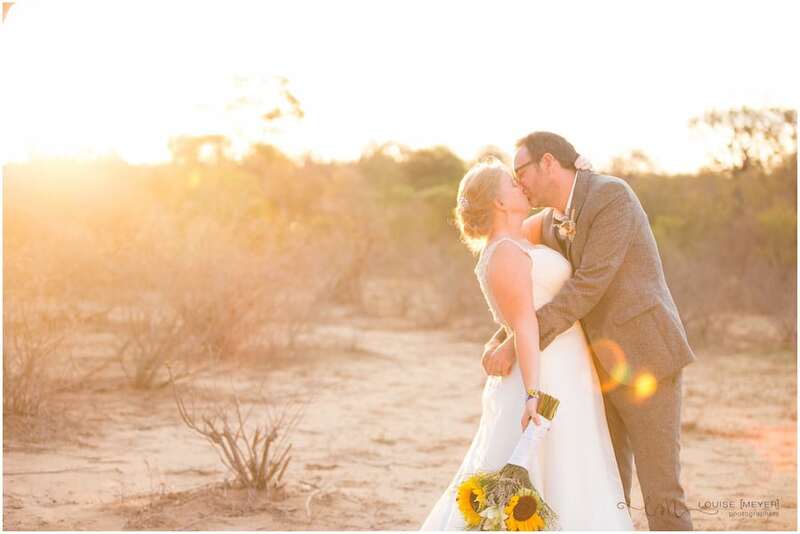 A Timbavati wedding at Kings Camp is more than just a special occasion; it is a timeless celebration of the love that we look forward to sharing with you in our precious pocket of wilderness in South Africa. 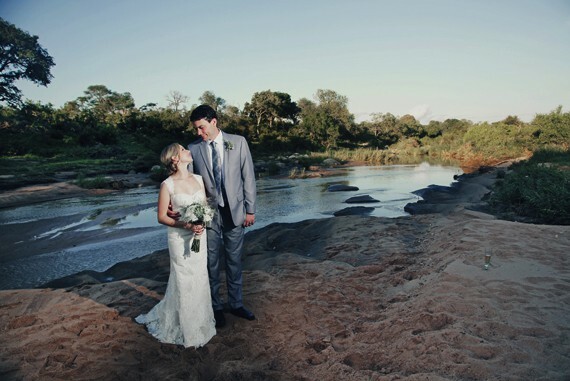 Wedding ceremony in a dry riverbed in the heart of the bushveld. Local flowers of your choice for the bridal bouquet and bridal table. Sparkling wine for the bridal couple. Single layer wedding cake with topping of your choice. Local Shangaan dancers to perform at the ceremony or reception. Wedding turndown for the bridal couple. Gift for the bridal couple, courtesy of Kings Camp. THE PREPARATION AND PROCESSING OF ALL LEGAL DOCUMENTS. The Minister and his/her travel. Photographer, hairdresser, make-up artist and additional beauty treatments.